Move in Today! Stunning! 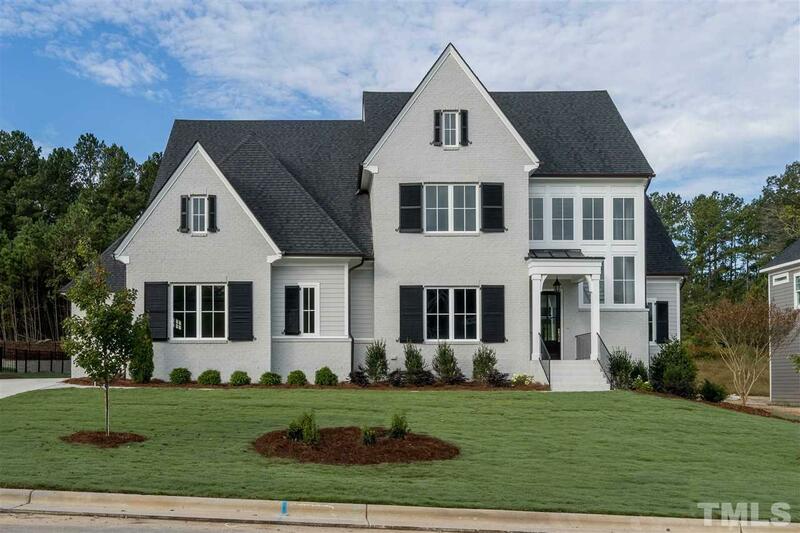 Custom Luxury Home Built by Ange Signature Homes on PRIVATE Flat 1/2 acre home site large enough for pool, backs to American Tobacco Trail buffer. Located in West Cary's prestigious Montvale at Copperleaf the Triangle's most beautiful Custom Luxury Neighborhood! Convenient to RTP, I 540, Cary Greenway, West Cary Schools shopping and medical . Builder has an elevator roughed in for future. Dramatic 2 story Foyer open floorplan third floor walk up is tremendous & can be finished.